From anti-aging masks to the best drug store lotion, we tried it all! All week, TODAY teamed up with our friends at People magazine to scour the aisles for the best beauty products around. Tuesday, we revealed the winners in the hair category and Wednesday we revealed the top makeup picks under $20. Today we're revealing the skin care and body care picks that made the cut. From the best lotion to the greatest face masks — these are our favorites at affordable prices. 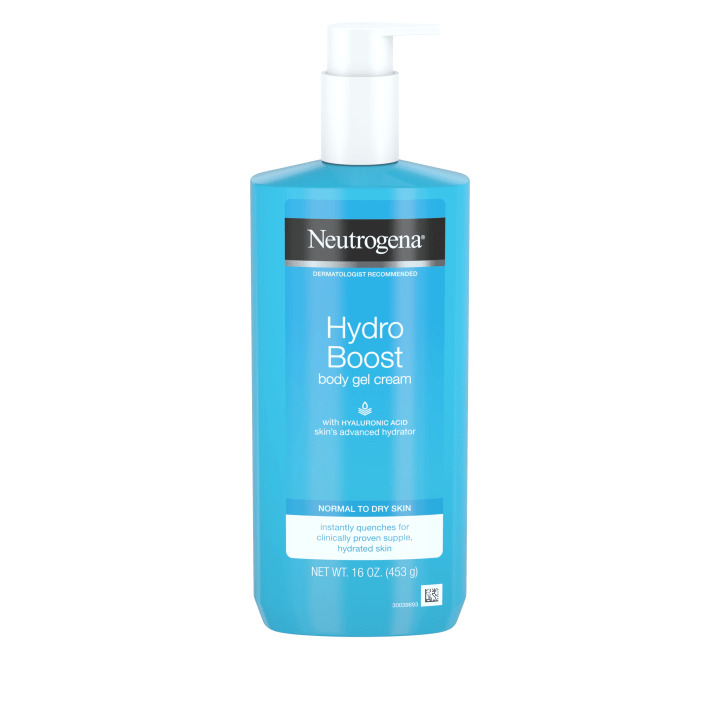 Different parts of your body require different levels of moisture, and Neutrogena figured out how to create a cream strong enough to keep your arms and legs hydrated all day long. 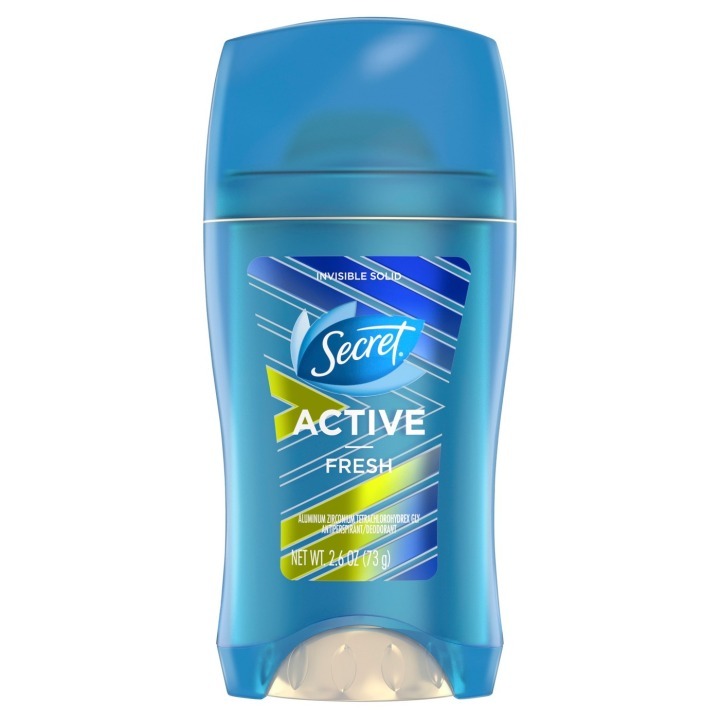 It's lightweight, it absorbs quickly and there's a fragrance-free version. What more could you want? The thirst for glow is real — and Jergens delivered with a moisturizer that'll give you a healthy, illuminating glow usually reserved for facial highlights. Dove released their first body scrub earlier this year, and we couldn't be more obsessed with it. 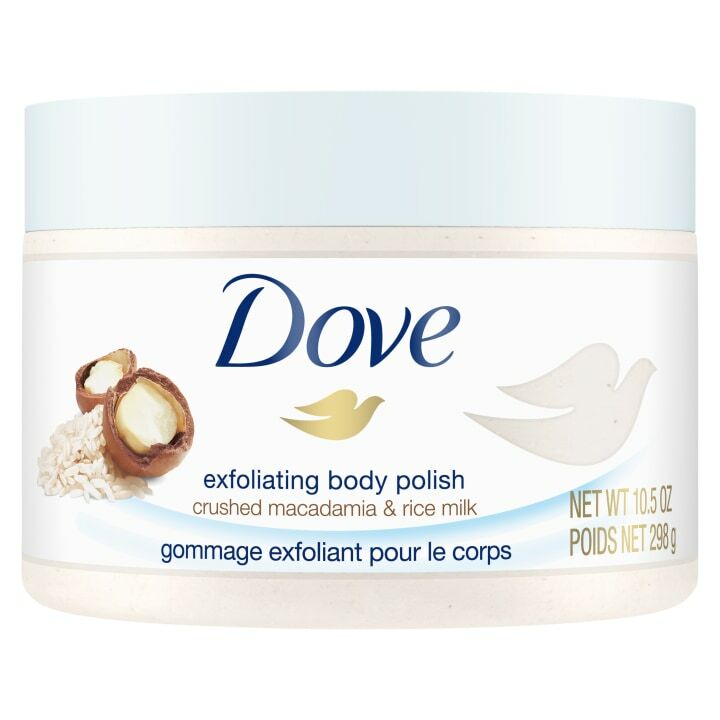 And like all things Dove, this scrub is partly made up of their signature moisturizing cream, leaving you with exfoliated (yet seriously soft) skin. 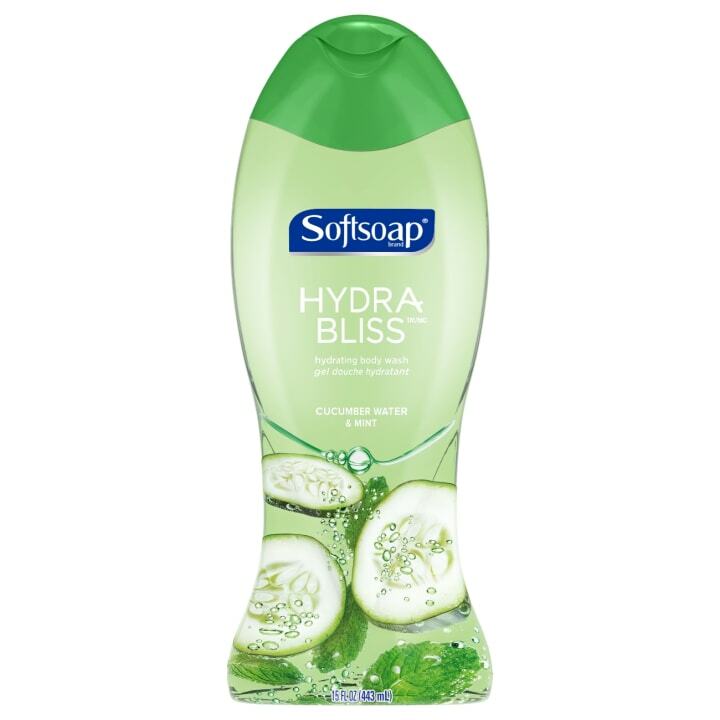 The newest addition to the brand's endless line of soaps and body washes, the Hydra Bliss line has fast become an affordable favorite. 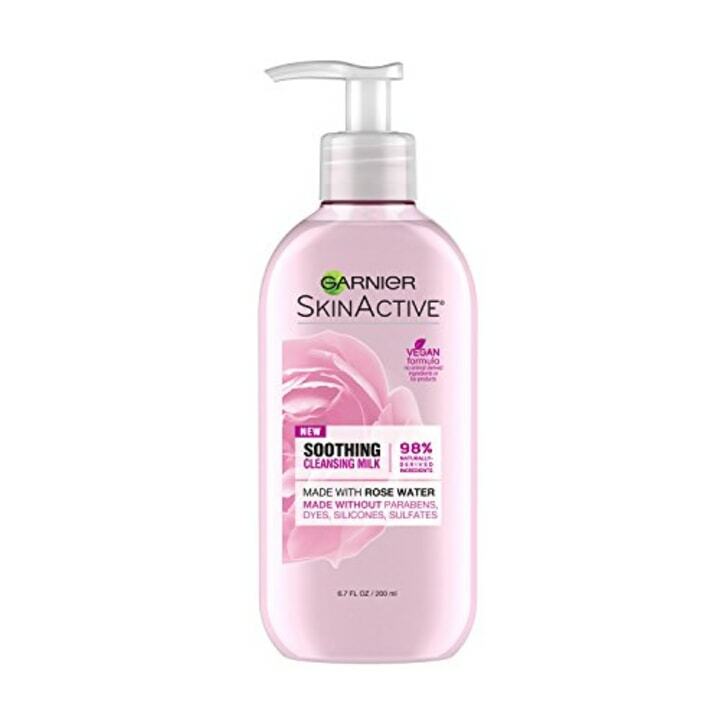 It smells delicious and leaves our skin super soft. This product's claim to fame is its ability to keep us dry during everyday activities, while being strong enough to handle our high-intensity workout classes (when we can persuade ourselves to go, that is). We love the solid metal handle on this razor, promising a strong shelf life for one of our most prized beauty essentials. 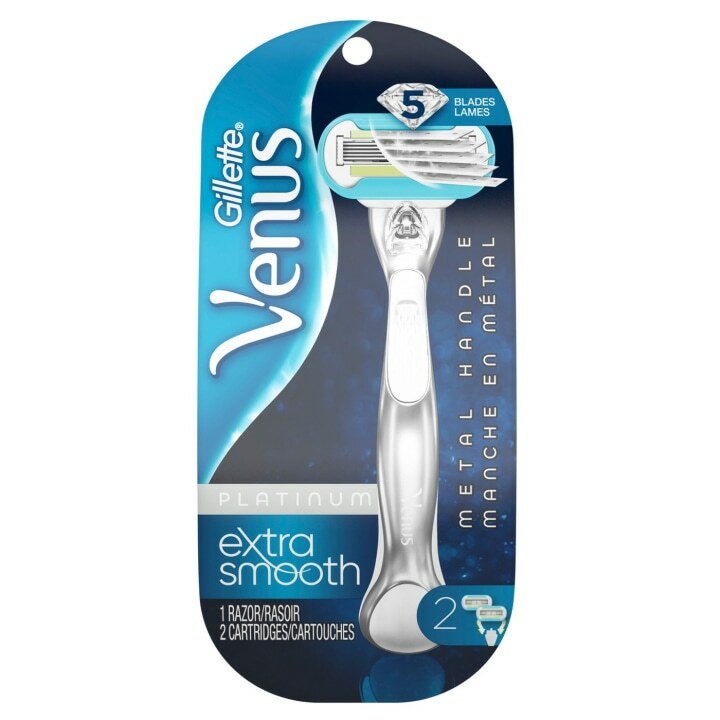 Plus, this one comes equipped with five blades and a handy water-activated moisture strip to prevent nicks and cuts. What better way to protect your skin than with one of the most tried and true skin care brands on the market? This SPF is lightweight, never greasy, and had a great tropical scent. It's easy to give your skin a resurfacing treatment with this mask. Just leave it on for five minutes and exfoliate your skin while getting rid of dead cells that can dull your complexion. The best part? 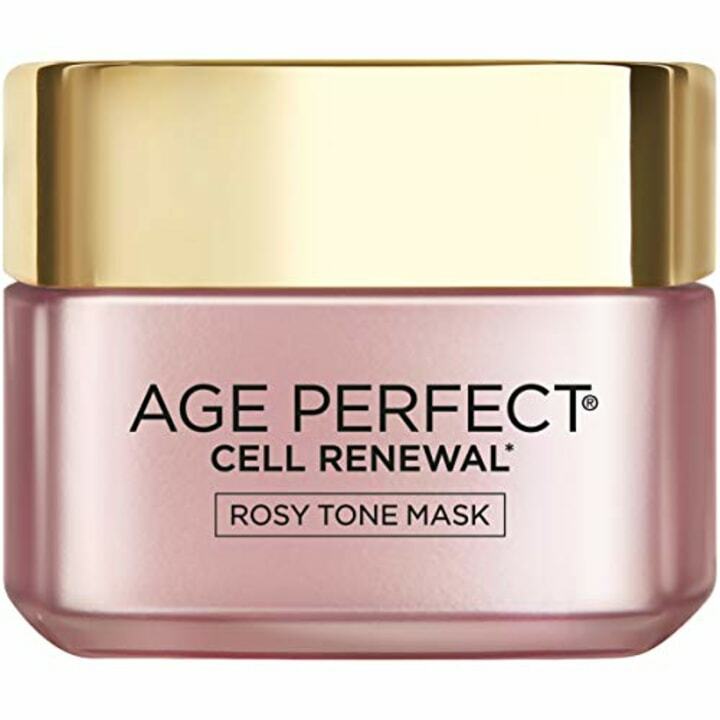 It's mostly formulated for mature skin, so use this to get a youthful, rosy glow on. 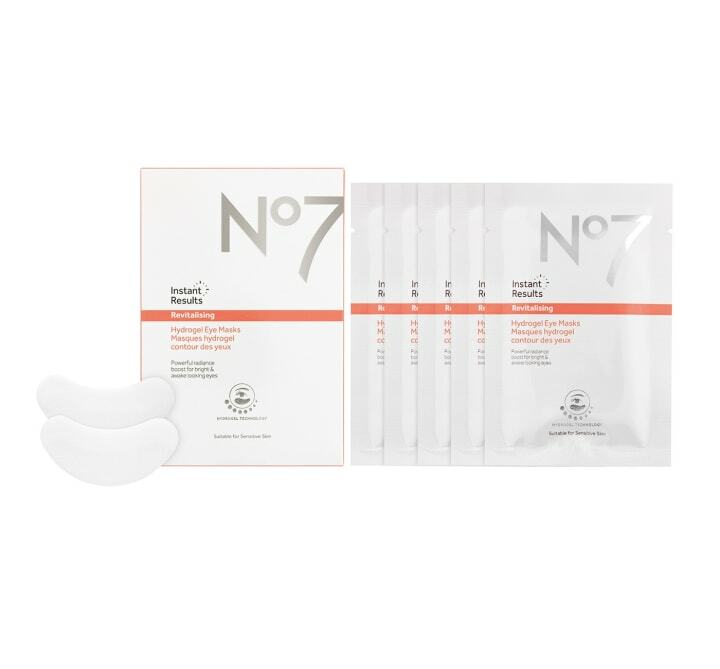 Designed to get rid of the "tired eye" look, these masks cool the delicate under-eye area to reduce puffiness and help you look instantly refreshed while brightening the area. Plus, these come individually packaged, so you can throw some in your bag for those super early mornings. 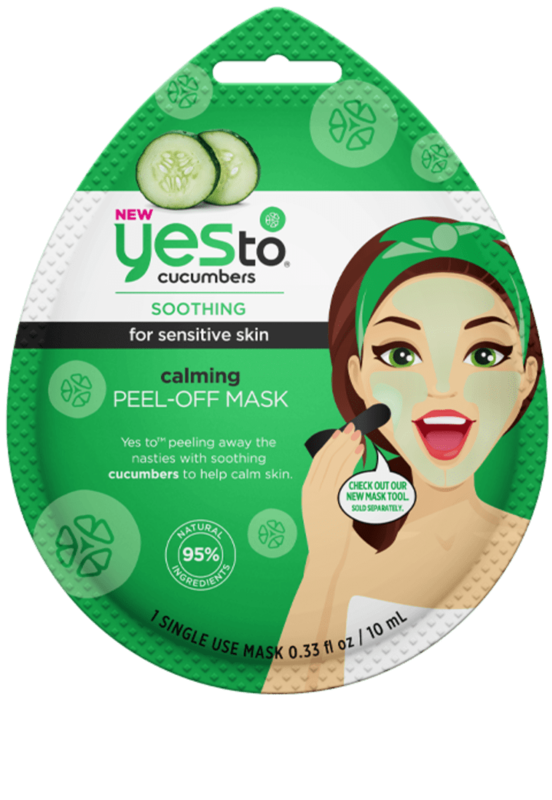 Cucumbers are the skin's saving grace. As a peel-off mask, the powerful plant helps clear dead skin cells while leaving you with a soft, supple complexion. Hello, revitalized skin! 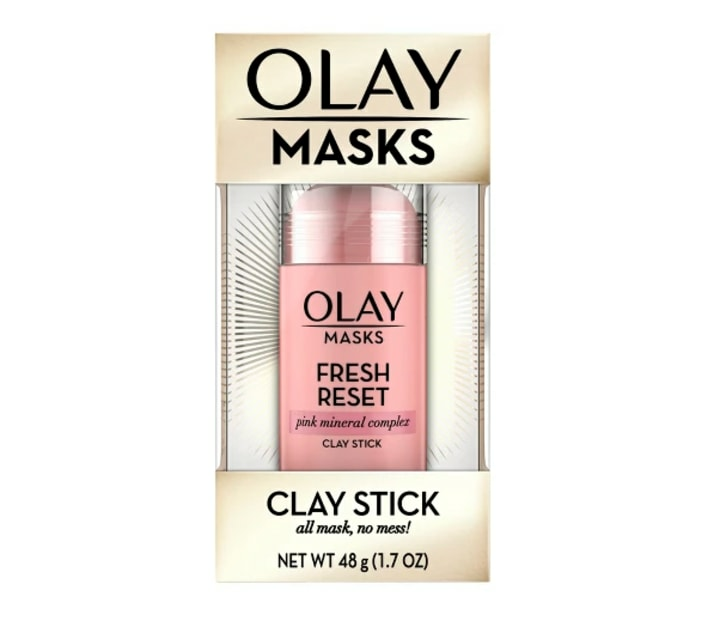 Clay masks have been very popular recently, and this one from Olay tops this year's mask category. Pink clay helps to absorb oil and balance the skin's pH. Say goodbye to redness and clogged pores with this handy clay stick. 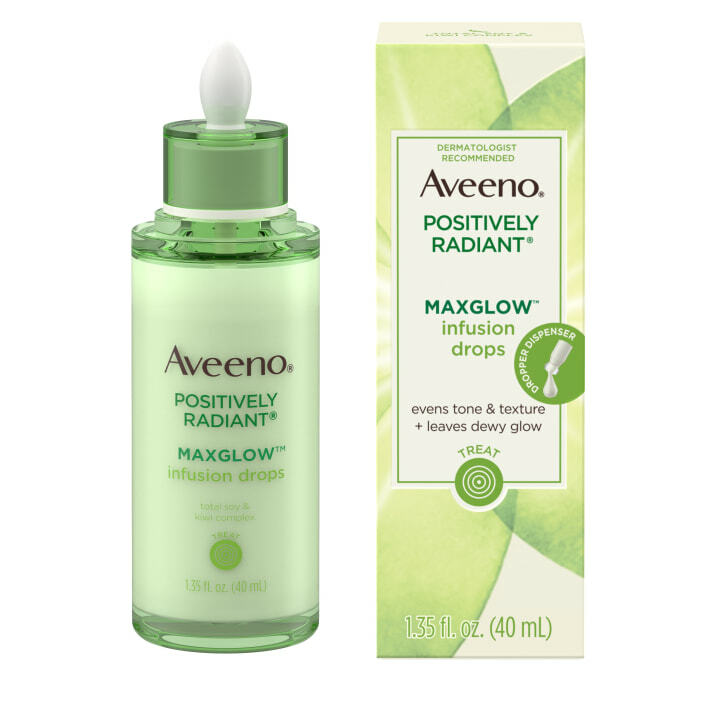 These infusion drops are miracle workers — you can wear them alone for a subtle glow, or mix them into your moisturizer to give you a dewy appearance. 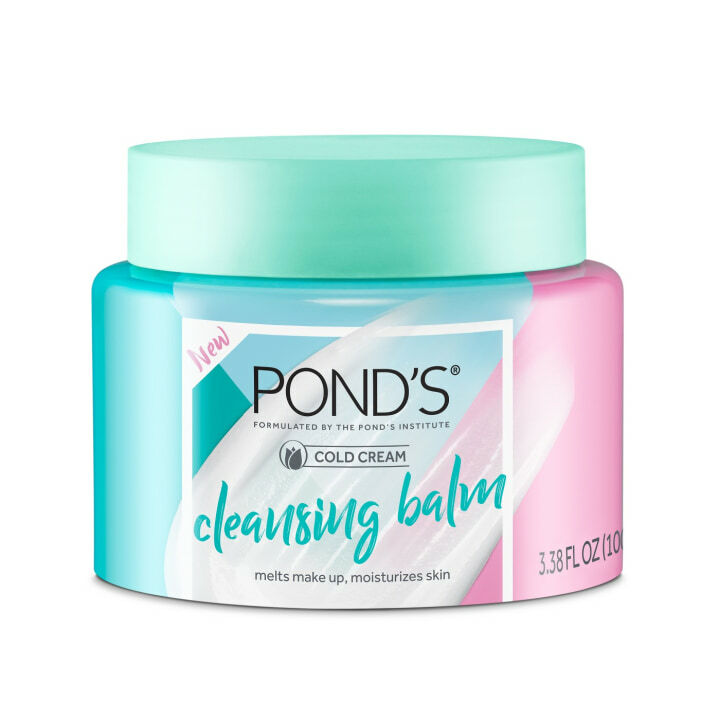 This Pond's cleansing balm is an oil-based makeup remover, meaning it can break down waterproof mascara and stubborn eyeshadow with ease. You can use this balm directly on dry skin, making it easier to get rid of your day's makeup. We recommend keeping this cream in the fridge. It comes complete with a steel rollerball, which stays cold and helps de-puff the under eye area. Vitamin C keeps you glowing, while B5 can help to improve elasticity. 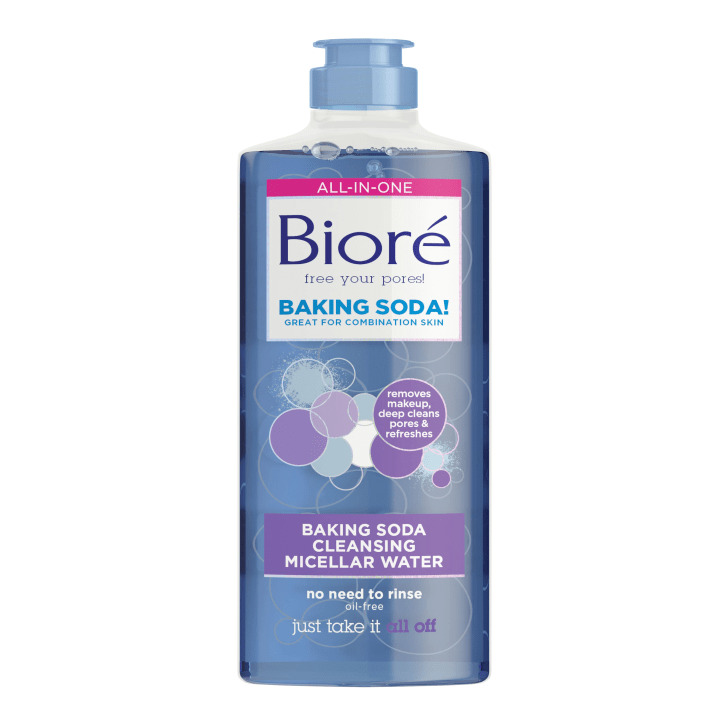 Perfect for combination skin, we love this micellar water because of the baking soda — it absorbs all the grime and residue left behind by makeup. It can also remove even the toughest waterproof mascara. Cetaphil's scrub gets rid of dirt and oil while being seriously gentle on the skin for every day use. This cleanser is great for those with sensitive skin — we can also get behind it being made up of 96 percent natural ingredients. Finally, an anti-aging cream that's effective (and won't hurt your wallet). We love that it keeps skin hydrated for 24 hours while also getting rid of fine lines. 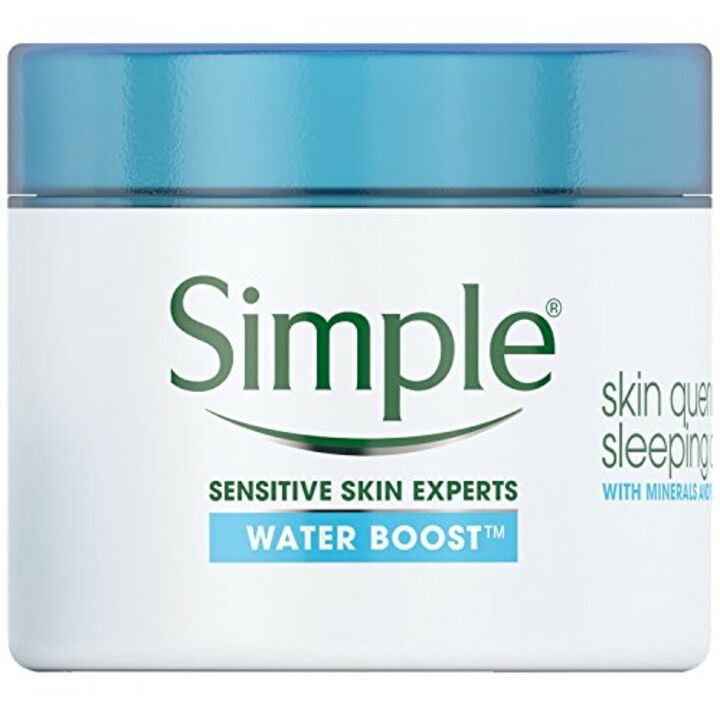 A sleeping cream to revitalized your dull, tired skin: we love that it's gel based and works well for most skin types.